Lavender is one of the most versatile herbs. Its various health benefits range from pain relief and mental clarity to use as an anti-bacterial cleanser and a natural deodorant. NOTE: Lavender is also an emmenagogue, meaning that it promotes menstruation and blood flow to the pelvic area. Pregnant and nursing women should consult with their physician before using this oil for any application. Want a bottle of lavender oil for yourself? Buy a bottle of Plant Therapy Lavender Essential Oil from this page on Amazon. Due to its anti-bacterial properties, lavender oil is an effective treatment for acne that also helps to balance sebum production and improve complexion. Add lavender oil to an all-natural cleanser or moisturizer to help clear up acne and reduce scarring. A few drops of lavender oil added to a carrier oil can help alleviate the itching and dryness caused by eczema. The same can be used to soothe minor rashes and other skin irritations such as those caused by excessive heat and humidity or environmental allergens. Rub a few drops of lavender oil on skin infected with ringworm. Repeat once per day until the fungus has been eliminated. Apply lavender oil daily on nails infected with fungus to moisturize and heal while the new healthy nail grows out. Soak feet in lavender-infused water to ease irritation from and help heal fungal infections. Fight off fatigue by adding a few drops of lavender oil to a warm foot soak. Combine dried lavender with rosemary, clary sage, and fankincense in a small pouch to create an aromatherapy aid for mental clarity during a long flight or car ride. Add lavender, peppermint, and basil oil to sea salt to create your own home-made smelling salts. Lavender oil can be used to soothe pain from minor burns, cuts, and bruises. 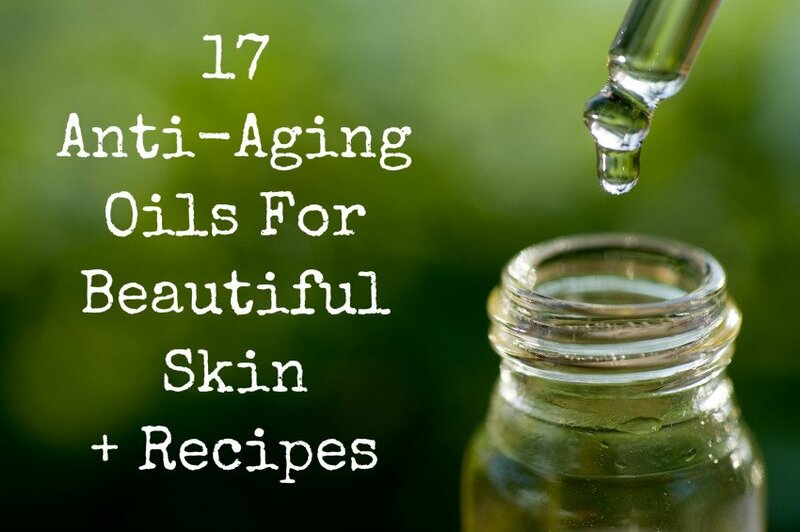 Rub a few drops of oil on and around wounded skin to promote circulation and healing. Massage lavender oil into sore muscles to calm the pain and ease tension or add a few drops to an Epsom salt bath for a pain-relieving soak. Massage lavender oil into the temples, behind the jaw, and on forehead to soothe a headache. Gently rub lavender oil onto the abdomen then follow up with a hot compress to ward off menstrual cramps. Apply lavender oil to insect bites or stings to alleviate pain and itching. Lavender oil added to boiling water may be steam-inhaled to open nasal passages and help clear up sinus infections. 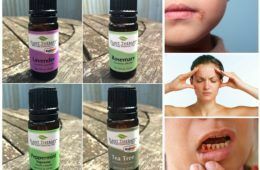 Rub a few drops near nasal passages (avoid contact with eyes), around forehead and temples, and on the back of the neck for lasting relief from sinus pressure and inflammation. Brew tea with dried lavender or use lavender-infused steam inhalation to help with coughing, sneezing, and throat irritation. Drink lavender tea after a meal to relieve indigestion and reduce acid-reflux. Alternately, try a drop of therapeutic-grade lavender oil (safe for ingestion) on the back of the tongue to soothe the stomach and improve digestion. Lavender oil in the bedroom can help you sleep better. Sprinkle on pillows or add lavender oil to a diffuser to beat insomnia. Add a couple of drops of lavender to a baby’s evening bath to help with sleep. Alternately, you can sprinkle a few drops onto a favorite stuffed animal or blanket for similar effect. Blend dried lavender with your favorite tea to brew yourself a relaxing bedtime beverage. Add a drop or two of lavender oil to lukewarm water and gently wash the body to reduce fever in adults and children. First lower the skin temperature around burns by exposing it to cool water for a few minutes. Then gently apply lavender oil to sunburned areas for immediate relief. Massage warm lavender oil into skin behind ears, over temples, under the jaw, and on the sides of the throat to relieve symptoms of an earache. Apply a drop of lavender oil to various pressure points on face, wrists, etc to help with minor nausea and disorientation due to motion sickness. While this remedy is effective in the short-term, it is not recommended for longer periods where motion sickness may be a persistent problem such as on airplanes or cruise ships. While you want to avoid getting lavender oil in your eyes, carefully dabbing a drop near the bridge of the nose can stimulate the production of tears. Apply organic therapeutic-grade lavender oil to chapped lips to relieve pain, avoid further drying, and promote faster healing. Add lavender oil to an all-natural moisturizer to help soothe and heal dry, chapped hands. Add lavender oil to your laundry to kill odor-causing bacteria during the wash cycle. Sprinkle lavender oil on drier sheets to add a pleasant floral aroma to clothes, bedding, curtains, towels, etc. Drop lavender oil into a diffuser to promote balance and relaxation. Add lavender oil to your bath water to help you wind down after a long, stressful day. Add dried lavender or organic therapeutic-grade lavender oil to breads or other dishes to experiment with the herb’s unique flavor and wonderful floral aroma. Lavender oil used daily as part of a stimulating scalp massage can help to regrow hair. While this treatment is slow – sometimes taking several months or more – it is a proven natural remedy for hair loss. Read more about natural solutions for thinning hair in this post. Ready to try lavender oil for yourself? Buy a bottle of Plant Therapy Lavender Essential Oil from this page on Amazon.